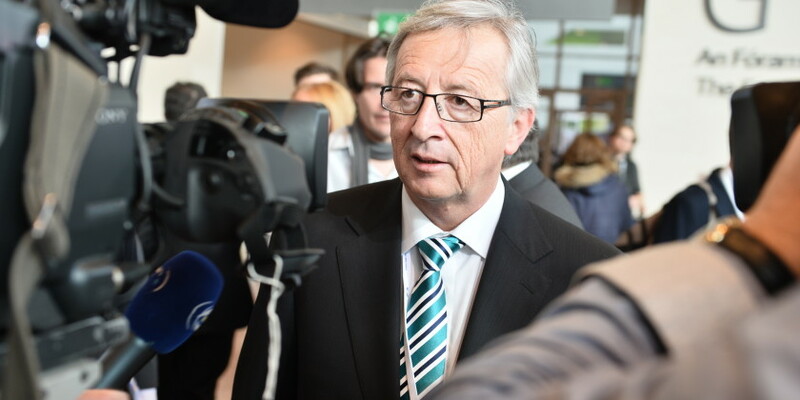 “If we allow Catalonia – and it is not our business – to separate, others will do the same,” Juncker said in a speech at Luxembourg University on Friday. “I do not want that. I wouldn’t like a European Union in 15 years that consists of some 98 states,” he said, alluding to the 98 major regions that the EU is composed of, according to Eurostat.